As a school we have invested in expanding our book stock in recent years to offer all ages a wide range of books to engage children and support national curriculum guidelines. We use a colour banded system (See Colour Levels Chart below) matched to a child’s reading ability which runs through the whole school and children also access books on Bug Club (speak to your child's class teacher if you have forgotten your login details). Here at Blackhorse the reading journey begins in the Early Years Foundation Stage (EYFS) where children learn to recognise and match written letters with sounds and use them to build up and blend words. We have a selection of high quality phonics progression books which build an increasing bank of learnt sounds and words. Alongside this children receive colour banded books which offer a more varied reading experience requiring a bit more parent support which expose children to wider vocabulary and high frequency (Tricky) words. As children move into Key Stage 1 they move onto choosing their own books matched to their colour band and continue to have access to Bug Club books. In Year 1 they will continue to use phonics as their main strategy for working out new words and master the basics of de-coding. They will undertake the Phonic Screener towards the end of Year 1 which shows us how well they are able to use phonics to work out unfamiliar words. They also learn the ‘Common Exception Words’ from the Year 1 word list . They have regular group guided reading sessions with teaching staff and will be regularly assessed on reading accuracy and understanding (comprehension). During Year 2 the emphasis shifts from ‘Learning to read’ to ‘Reading to learn’ as children consolidate their reading skill and work on understanding what they are reading and how to find information from the text. 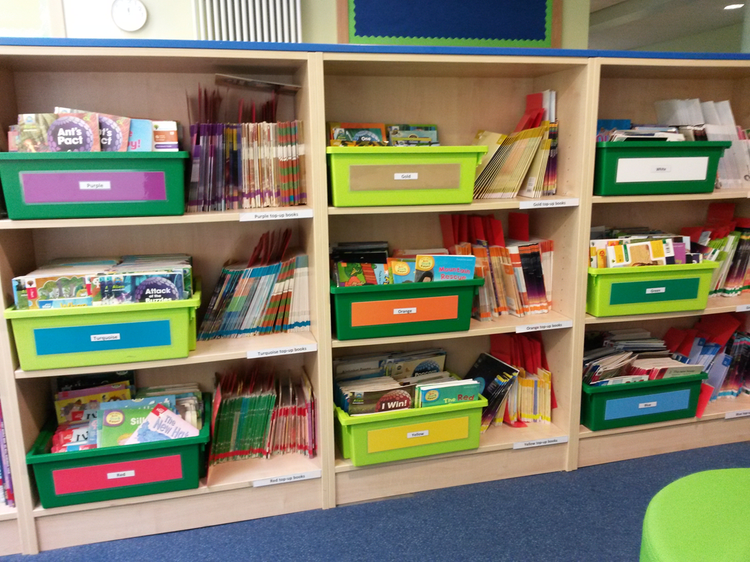 Children moving up to Key Stage 2 will continue to use Bug Club and choose reading books from the colour banded book boxes or our ‘Stretch Challenge’ bookcases. Quiet reading time is provided during the school day. By this stage the majority of children will be confident independent readers and will be working on acquiring a wider range of skills to understand what they are reading. They will use reading to look for evidence and information to support their ideas and answer questions. They will be inferring (reading between the lines) information from the text and increasingly able to understand the author’s perspective. This is explored in depth during discussions using their class text. At Blackhorse we look to help all children achieve at the highest level, some are able to attain a higher than expected reading standard and we have developed schemes to help develop their mastery. 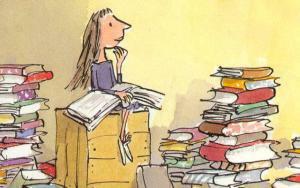 In KS1 we have our ‘KS1 Champion Reader’ scheme and in KS2 we have adopted the ‘Stretch Challenge’.